AUDIO COMES TO MY BLOG! This week’s poem was written in 2011 for a friend I worked/taught with, Jean Sotelo Coene. Somehow we got to talking about cleaning attics and about all the treasures hidden up there and how hard it was to part with things. Jean mentioned her grandmother’s handbag and all the stories it held and that was it…a tiny seed of a poem was planted. I don’t know how those things come to be while others never take hold. I wrote the poem and gave it to Jean as a little present. I love to gift poems to just one person. For that reason, no one has read the poem except for each of us. Today I was going through some lovely photos from a trip to Cornwall in 2013. [See Bedford Square +2, my travel blog for the whole story of that visit if interested.] We had visited a small manor house, Lanhydrock. [http://www.nationaltrust.org.uk/lanhydrock/] Part of our wanderings allowed access to the attic. Of course it was beautifully staged as were all the rooms in the house, but seeing these pictures this morning was too hard to resist. I worked on the poem today, changing words here and there, adding in a whole stanza and then deleting it. In the end, I liked the first version best. Only a few words are different from the one I handed to Jean. This poem is dedicated to the memories of all grandmothers who gave us so many wonderful stories to listen to, to dream about, and to share. To hear the audio, simply click below. I am not much of a professional reader so please bear with me. but it isn’t easy to throw old things away. those we loved, the ones crossed over. Old boxes hold memories and clothing. Do you hear the stories held in the silence? and worn in the days of the mid-summer sun. she went and what she wore. 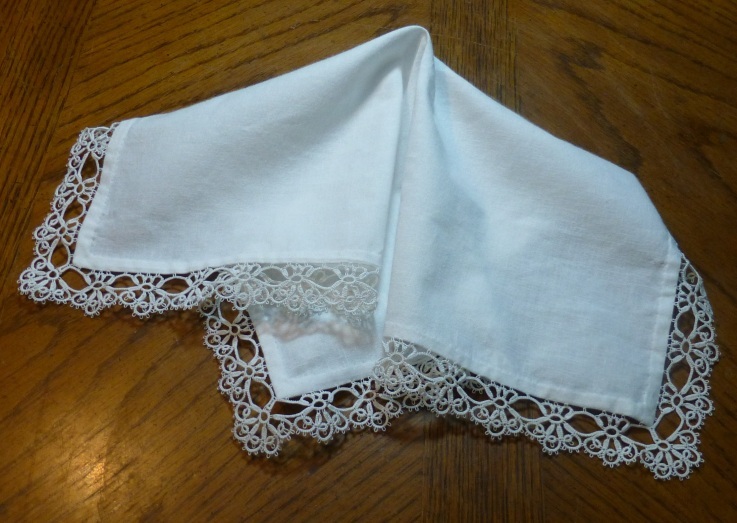 in tatted lace is tucked away. stifle laughter or mop her brow. damask roses from the flower garden. are clothes from her husband so long mourned. the only way to keep him near. that had faded from his pillow? This entry was posted in family stories, Mary Kendall poetry, Poems of Memories, poetry and tagged attics, audio of poem, beauty in age, childhood memory, grandmothers, http://www.nationaltrust.org.uk/lanhydrock/, imagined stories, Jean Sotelo Coene, Lanhydrock in Cornwall, Mary Kendall, melancholy, memories, memories of loss, mourning, National Trust. Bookmark the permalink. Mary, this is wonderful. The long list of descriptive contents was so well done, on its own–I’ve been doing lots of clearing out closets myself this summer, and it was as if you were looking over my shoulder. But then–that last stanza. That is so good. What a great image in words. I can see her standing there, missing him. And hearing your voice while I read along added a lovely layer to the whole poem. Well done. Thank you! I’d love to read that story…needless to say, I’m curious to see the connections you made. Cheers. Many thanks to you, Derrick. I always love hearing from you. The poem is stunning, sad and familiar. I tested the audio on my laptop and my iPhone and it worked. It takes about five seconds before it starts…not sure why that happens but it does. Give it another try if you have the interest or time. I am so glad to know you liked the poem. Attics do bring with them all sorts of emotions and memories, don’t they? Thank you for sharing your thoughts with me. That explains it. I have old-fashioned internet (two cans and a string) and it’s sssllloooowwww in general. Yes, attics are giant treasure chests for kids, scrap books for the older of us. Lovely poem. 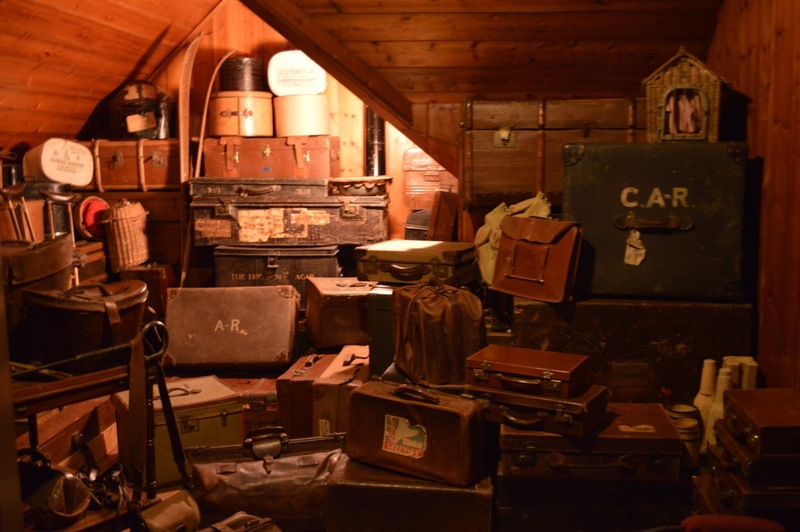 For us attics are a place to store memories. For children, they are an adventure. Yes, children and attics are an ageless wonderful, I think. Many thanks for taking the time to leave a comment. I always enjoy when you stop by. Thank you so much. I’m glad you liked it. This is a wonderful idea Mary, and listening to you recite as I read the words seemed really to bring the work to life – an excellent combination. I often wonder quite how the poet intends their work to be read, as it isn’t always apparent from the line structure and punctuation. This worked beautifully, as befitted the work itself. Many congratulations. Interesting thoughts, Hariod. In reading this aloud, I realized I was breaking some lines before the end and my phrasing was a bit different from what I had written. Normally I read a poem out loud many times as I write. Not sure if I was tired since it was nearly midnight or what. Still, I’m glad you enjoyed this addition of audio. I’ve always liked listening to how a poet reads…it’s often different from how I read his/her poem and that makes it worth reading again. Your thoughtful comments are always deeply appreciated. Thank you. I’m so happy you liked the poem. Thanks so much for taking the time to comment. It always means a lot to me. I’m delighted you liked the poem. Mary, this is such a touching poem of loss and connection, sensory memories contained in what remains. Also, how wonderful to hear you read. A great addition. Coming from you, these words are very touching and encouraging. I’m so happy you liked both the poem and the reading. Thank you.